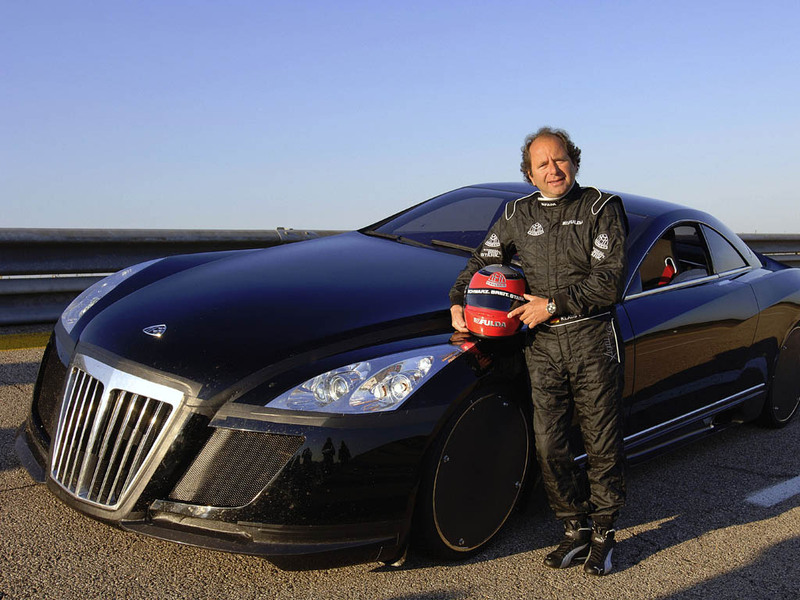 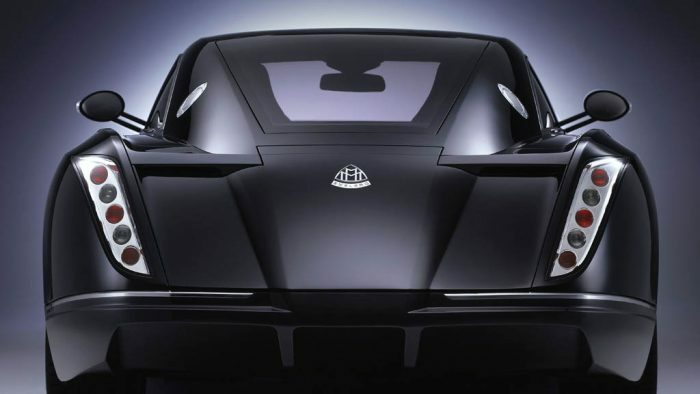 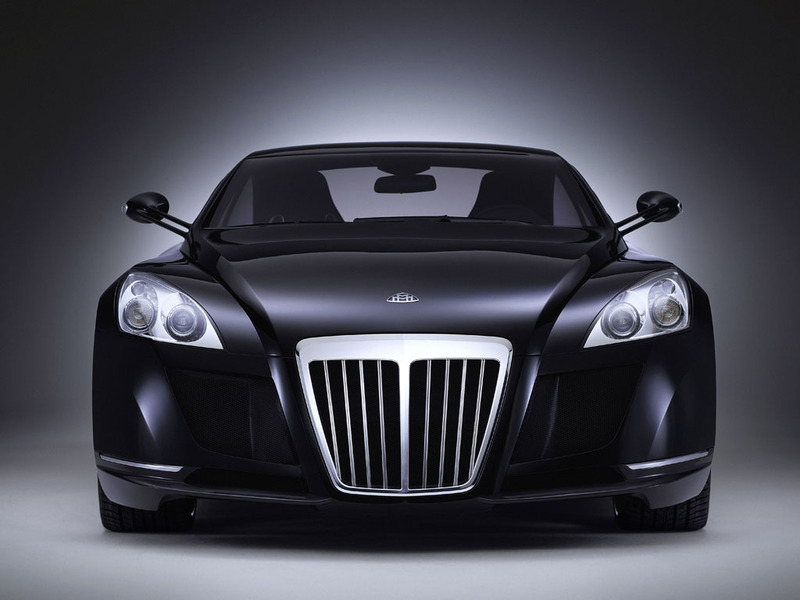 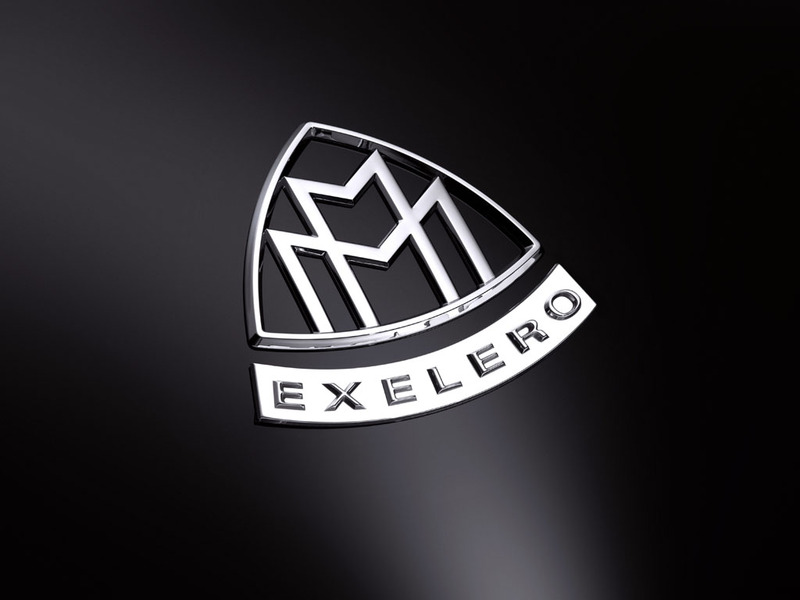 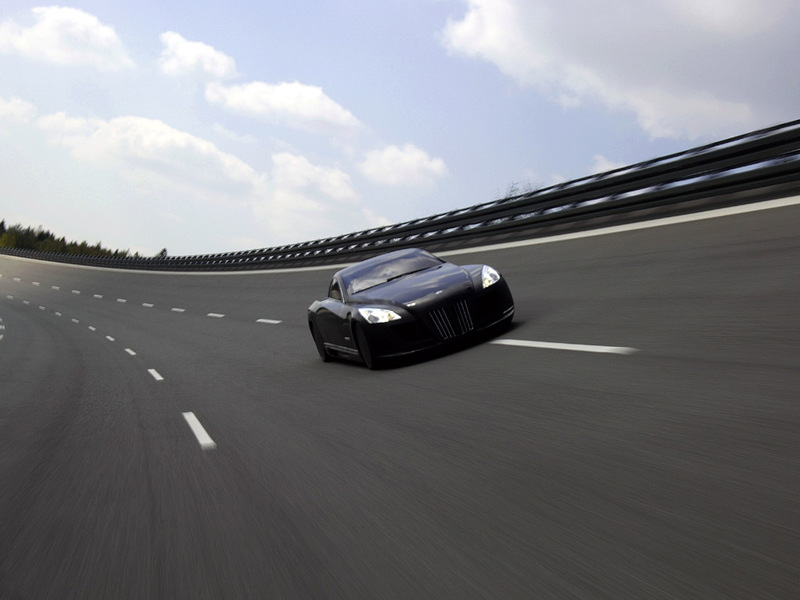 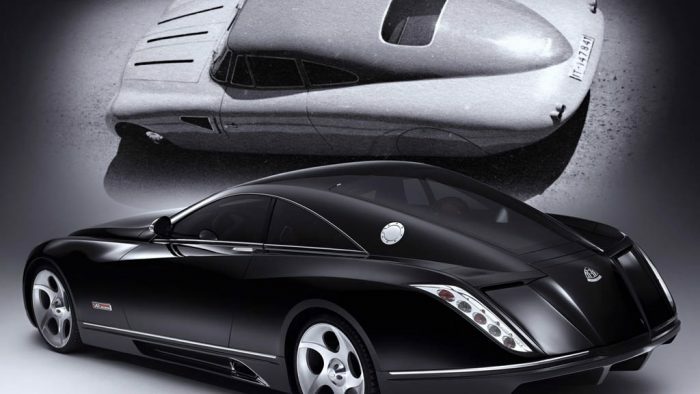 The Maybach high-performance show car Exelero was unveiled to the world for the first time this afternoon in the Tempodrom in Berlin. 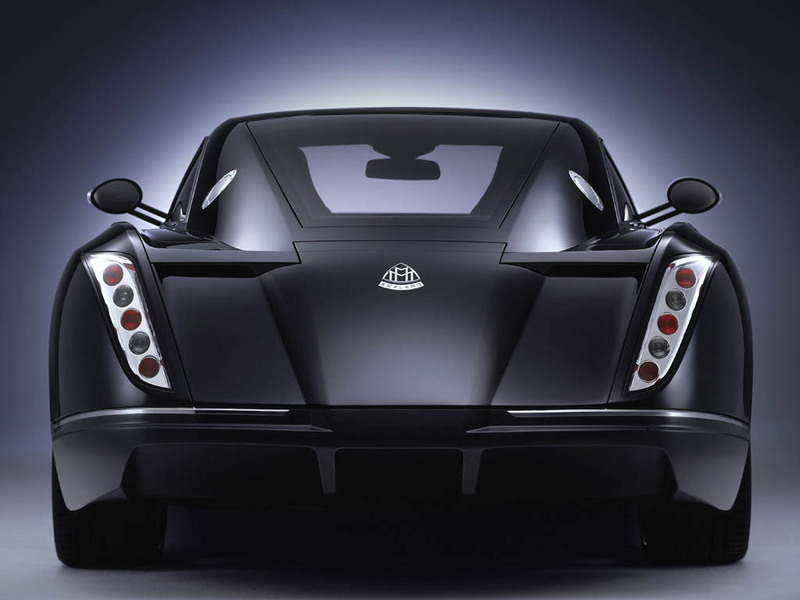 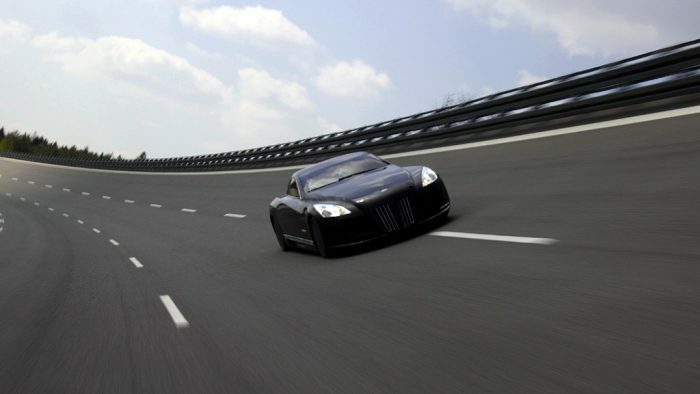 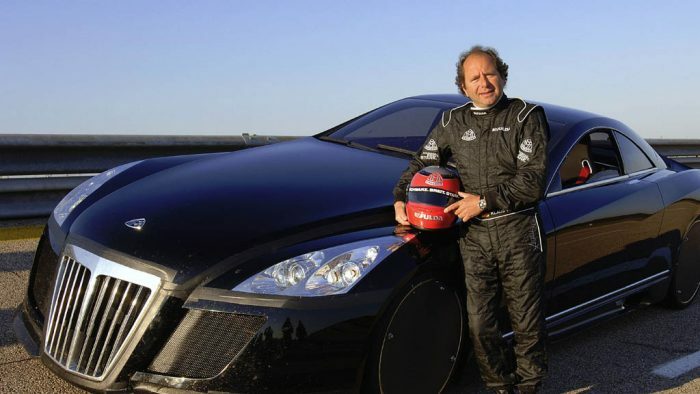 The 700-hp two-seater with a V-12 biturbo engine is a unique custom model produced for Fulda Reifenwerke, which is using the Maybach Exelero as a reference vehicle for a newly developed generation of wide tyres. 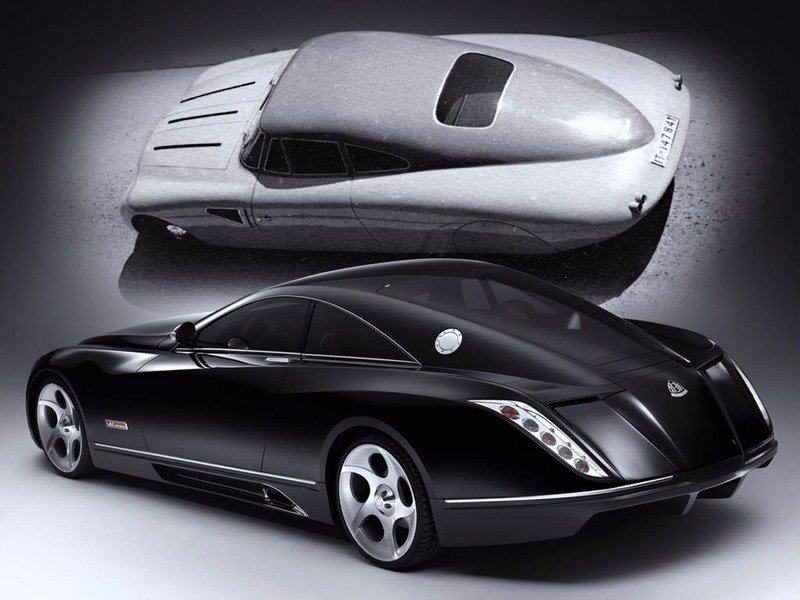 The German manufacturer of luxury cars built the unique model as a modern interpretation of its legendary streamlined sports car from the 1930s, thereby forging a link with the historical predecessor, which at that time was likewise based on a powerful Maybach automobile (SW 38) and used by Fulda for tyre tests.